Meaning of the message: "Again calm. 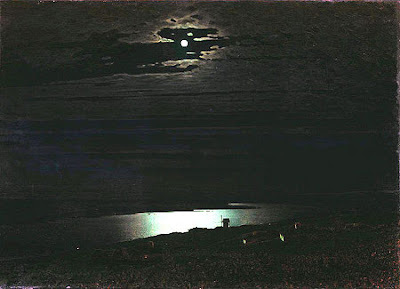 Night is alike on (picture) Kuindzhi"
Karin, and translate a message ... (O_O)?!! 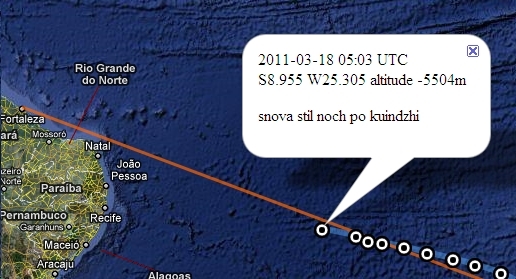 Hi noctua - please help with the translations - you are welcome to check all the posts if they hurt your eyes too much!! I try to get the message across but have no idea if my writing makes sense in Russian. Translation Tri-message made by me above, in the first comments. If something is wrong - edit. English - not my strong side. Your translations on the whole are clear due to parallel original text. If something is not clear, then it is always possible to translate separate semantic portions. Just like this I use my online translators (it is better to use two different translators). For verification of translations I simplify text, breaking up him on a few short semantic fragments and I translate once again. Then I mix all it jazz. noctua, from Nsk with love!